Are the new gTLDs a good investment? This is a question we asked VERY often. 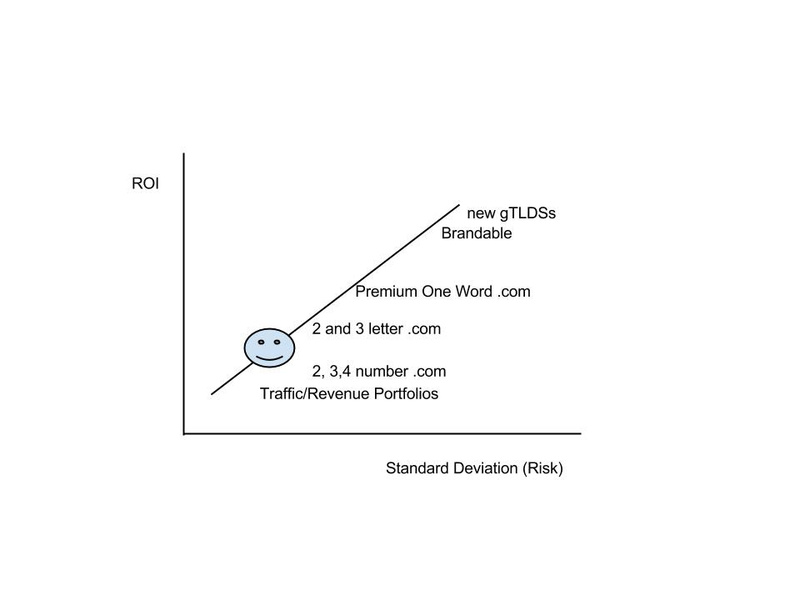 Using the Pareto principle, investing in new gTLDs is bad 80% of the time and good 20% of the time. Not only does this apply to which domains you actually pick to register (or “invest”), as it has a lot more to do with your budget, the size of your existing portfolio and the stage you find yourself in within the domain investing ladder. If you are just starting out in the industry, and you have a budget of less than $5,000 to invest in, maybe you are thinking that going all in the new gTLDs is a great idea. Indeed, it is a once-in-a-lifetime opportunity to buy some domains that will probably appreciate in the future at registration prices. But let’s take a step back and look at the investing world as a whole, including stocks, bonds, real estate and forex. Of all the categories above, domains are a very risky investment. 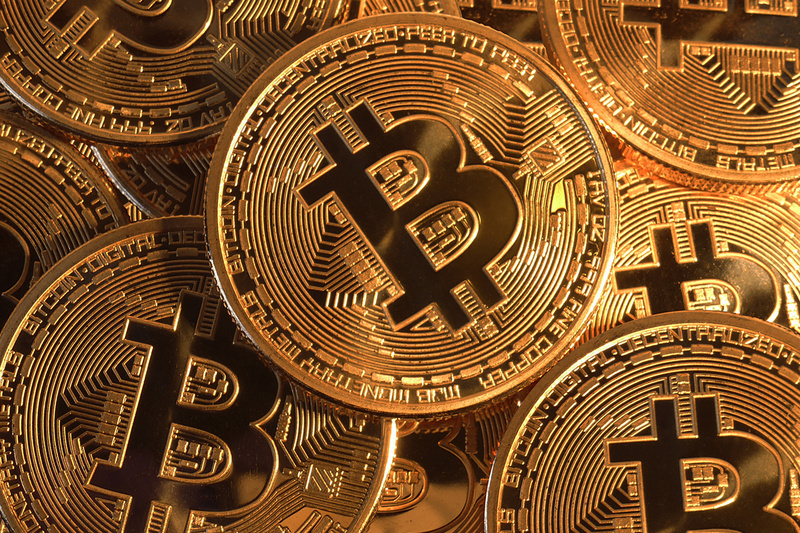 They have been around for just 30 years and, as much as we would love them to continue to go up in value forever, we have to face that any change the Internet may suffer might affect their demand and value. Now, there are quite a few folks out there who are making (a lot of) money with domain names, because they have learned the rules of the game and understand what are the domains that have the highest likelihood of generating profit. One of the basic rules is that, the higher the demand is for a specific category, the safer the investment is – because demand allows you to always find a buyer later on if you need to sell your domains. Demand is what makes the market liquid, and if you decide to invest in numeric domains, 2, 3 and 4-letter .com, rest confident that you can get out of your investment at will. This is also true for traffic (or revenue generating) domains. Premium one-word .com domains have a slightly lower liquidity – there is typically less demand for them, but, for the same reason, there are more opportunities for high margins, since it is easier to find underpriced deals. 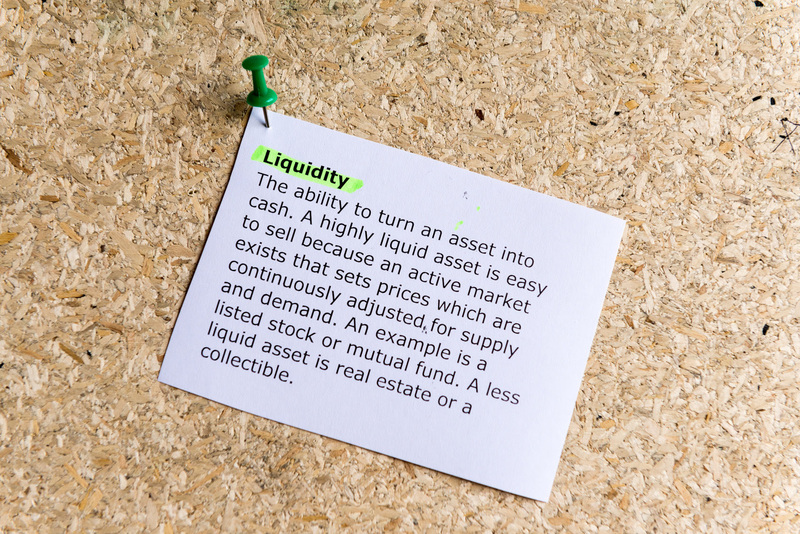 And, at the bottom of the liquidity/demand rank, we have brandable domains and new gTLDs, both of which have very little demand; but, if you pick the right ones, you have a chance of reselling them for 100 times or more the value to an end user. It means that, the higher is the demand for a specific type of domains, the lower is the potential ROI you can get, but the lower the risk of you getting stuck on your investment. This is the case especially for numerics, which you can only profit from if you buy below market value or if you wait for the whole category to appreciate (which is what has happened until now). On the flip side, the lower the demand is, the higher potential ROI, but the higher the chance of your domains not being sold and of you losing money. This is the case of brandable domains or new gTLDs, that you can register for a few bucks, but that is unlikely that you can instantly find a buyer for and make profit from. One important caveat, though: when we say “the least demand”, it does not mean that you can register crappy domains and expect to have huge ROI. Crappy domains are, by definition, crap. If you have to go for the lowest investment possible, that is, registration fees, you should know better that you have a better chance at making a profit when you register (or invest, if that word fulfills your ego better) a domain like AustinDentists.com rather than going for an intricated 893234329.com because you believe, as Lucius Fabrice from Domain Gang jokingly said, that nine number .com domains are the next big thing. Going back to our original answer, if you are already a successful domain investors, it might make a lot of sense to invest 10-20% of your budget into some new gtlds hoping that they will pay off. Since you already have a very solid portfolio, using the insights you learned along the way to pick good names in case new gTLDs actually become a success can’t hurt. If you do that, you can differentiate and reduce the systemic risk of your portfolio. However, if you are just starting out and want to invest 50% or more of your budget in new gTLDs, you are taking a much bigger risk in a market that is not liquid, just hoping for it work. Yes, you might get lucky, but that is not a sound investment strategy. 1) Do not invest in domains that have the corresponding .com available. Duh. 2) Go for the domains that have the highest exact number of searches (you can use semrush.com). A good CPC also helps, you know, just in case. 3) Check the corresponding .com. Is it for sale? Is it owned by a big company? How much do you think they owner would sell it for? This will give you a nice reference of what you can expect to sell your domain for. The point is that, for a potential buyer, it has to make more sense to buy the domain you registered rather than the corresponding .com. Ask yourself, if you were a dentist with a secret passion for Japan, how much would you ever pay for dentists.tokyo? Aside from the fact that dental care does not seem so in fashion in Japan, what if the .com is actually registered and for sale for at $9,999? In that case (which is actually true – go check the lander of dentiststokyo.com), you are basically capping your return to $9,999 and paying $12 in the registration fee. There is typically a less than 1% chance that someone would actually buy that kind of domain for full price; it’s just bad gamble and you are probably better off buying a lottery ticket. If you do that, you do not even have to receive weekly emails from your registrar trying to upsell hosting services “to bring your dental business online” for a domain you never wanted to develop in the first place. And never underestimate the number of emails that registrars can send you. Going back to investing strategically, Konstantinos Zournas from OnlineDomain.com, has recently published a great website that we invite you to check out: sold.domains, which presents the latest data of which new gTLD domain sold and for how much. One of the latest new gTLDs sales as reported by Elliot of Domain Investing was transfer.money, which was sold recently for $90,000 USD. We do not know the seller well, but we assume that he invested only a small part of his budget strategically in the new extensions, and some of his investments are starting to pay off. If we assume he paid, as rumors say, $3,000, that is a healthy 3,000% ROI which accounts for $87,000 in profit. Compare that to an end user flip on a three letter .com domains bought for $15,000 and sold to an end user for $60,000. Well, that is only a 300% ROI and $45,000 in profit. How about a new gTLD registered for $30 and sold for $3,000? That is a 10,000% ROI and a $2,970 profit. Which one do you like the most? The first 2 of course, even if the ROI is much lower. One of the best points shared by Andrew Rosener of Media Options and then repeated by Ali Zandi of Perception.com in this great interview at DomainSherpa.com, is that it is actually better to focus on the margin that you get rather than the ROI. This is where I see a lot of people starting out in the industry getting stuck. Sure, you can register 100 domains for $10 and hope you can sell one later for $1,000, making an effective 10,000% ROI. While it feels gratifying for a moment to brag about your returns, the truth is that you are much better off investing $5k in one good liquid domain and then reselling it a few weeks later for $6k, making $1,000 in profit or 20% ROI. The additional benefit is that you are not stuck with other 99 garbage domains that you are slowly and inexorably growing emotionally attached to, and that will sit in your GoDaddy control panel making you pay registration fees for years. Being a “domain minimalist” does pay off. As Dieter Rams (not Dietmar Stefitz) would say, less but better is what will get you some quick wins and send you off to your first profits.